With over 30,000 luxury and family automobiles served across the GTA – and counting – we’re thrilled to announce we’re the recipient of a Consumer Choice Award for the 4th consecutive year! 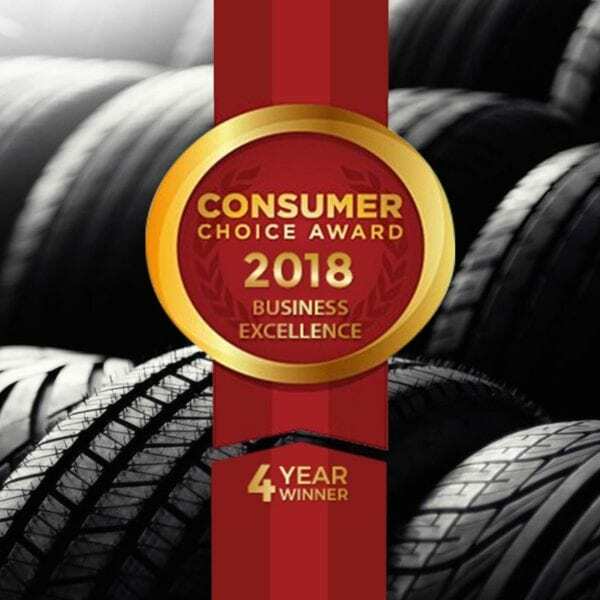 Awarded for Business Excellence among top-rated businesses in the GTA, we take tremendous pride in having satisfied customers nominate our at-home tire services for this prestigious honour. 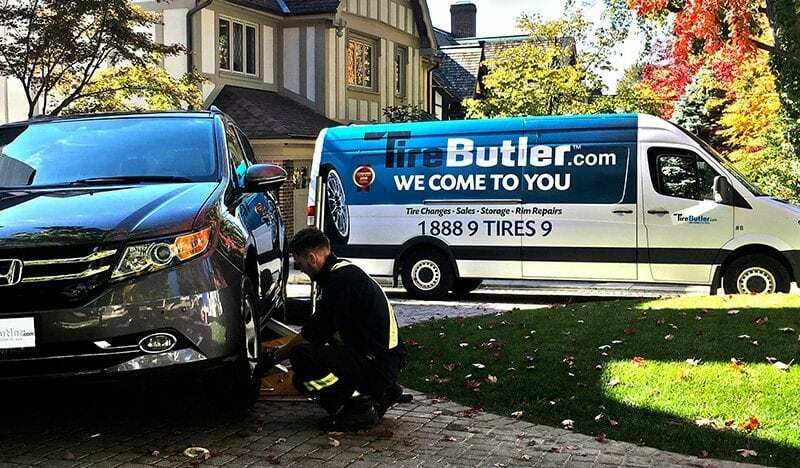 A big thanks goes out to our dedicated staff, and the thousands of motorists across the GTA that continue to choose Tire Butler! We take nothing for granted, and will continue to refine and improve our offerings to remain Toronto’s most trusted mobile tire repair and replacement service. How are thousands of motorists across the GTA changing the way they change their tires? Read more about our innovative, at-home tire services! To learn more about the Consumer Choice Awards, visit their official site here.